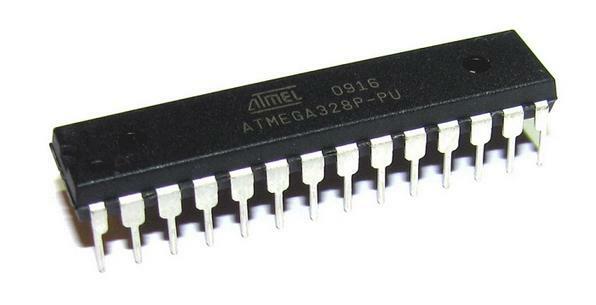 This is the microcontroller that is used on the HAH PCB and the HAHNodes. Just the chip, with pins straightened in our anti-static straightener tool. If you would like either the HAH PCB firmware or the HAHnode firmware flashed onto the device, specify this at ordering (otherwise the chip will be shipped in the virginal state that Atmel supply them - untouched, no bootloader). 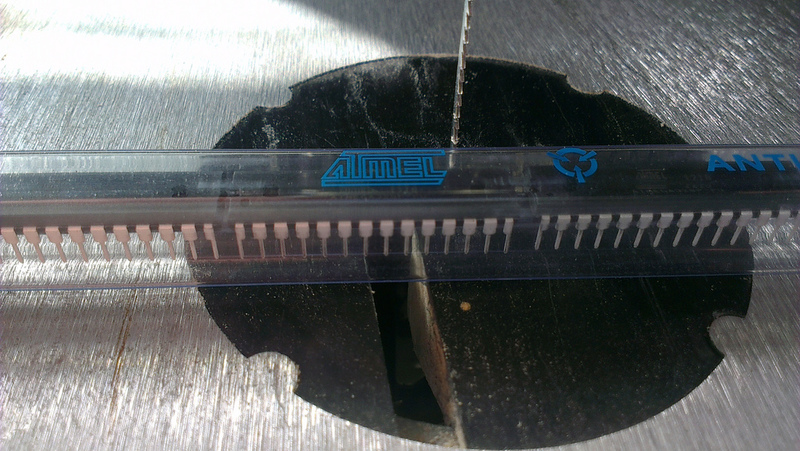 The chip will be supplied in the original anti-static tube (well, a cut down version thereof) or in anti-static foam. To folks that are in urgent need of this device ... please remember that we only ship out (at best) once a week.